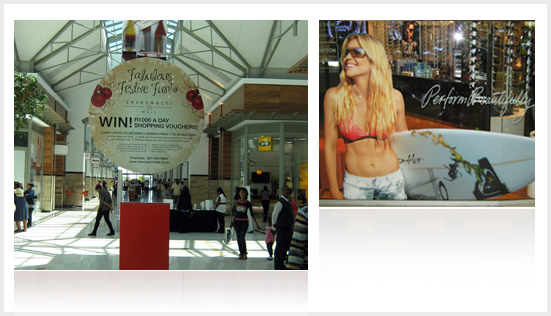 South Africa has a relatively large retail industry especially when it comes to branding – and therefore signage. Signage of stores/malls and communication systems is an essential element of the retail mix and GoMedia has been fortunate to have worked with some of South Africa’s larger retailers. GoMedia spesialises in the manufacturing and installation of any signage. Small, large, high or low. All shop front and window graphics are designed to our customers’ individual requirements.